We are thrilled to announce that we have once again been invited to participate in the annual Dance Excellence global event! This is a huge honour for us, and we are very excited to be offered this amazing opportunity once again. The Dance Excellence tour is open to all dancers 8 years of age and over – no matter how many classes you take with us, no matter how long you’ve danced for! Masterclasses at Dance Excellence are split into levels, so even if you’ve never tried a particular style before, you can still join a beginner class and discover new and exciting skills. Dance Excellence 2019 will take place during the WA state school holidays next year from 14-20 April. Simply email dance@waps.com.au today to register your interest (absolutely no obligation), and to receive an information pack as soon as they are released. 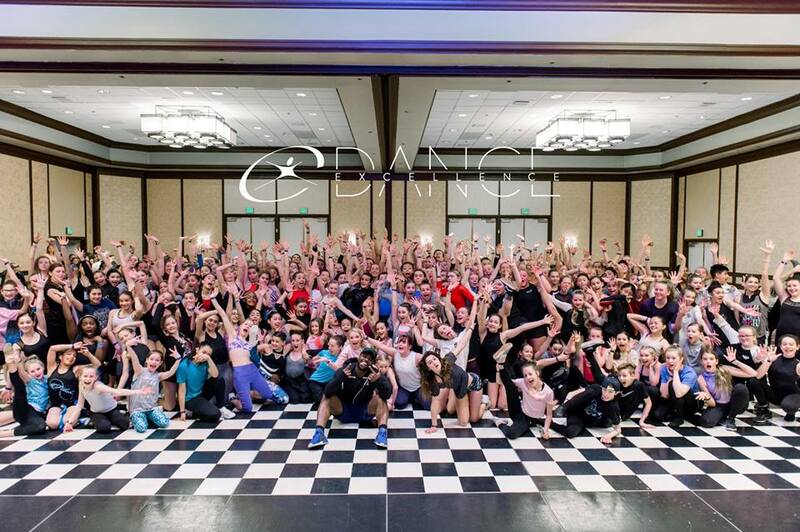 What can we expect from Dance Excellence? See our video slideshow below with highlights from 2018’s trip!